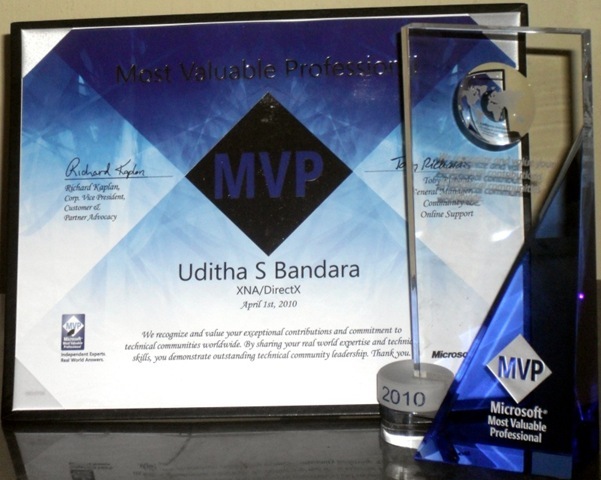 Microsoft® MVP (Most Valuable Professional) Award. 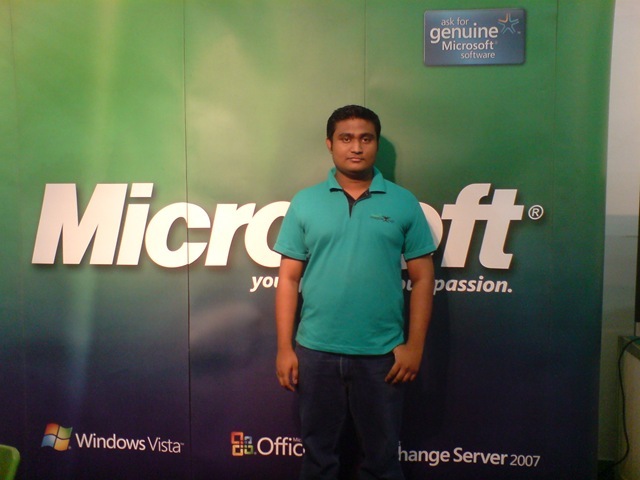 At the Microsoft Stall in Infotel 2008, BMICH Sri Lanka. 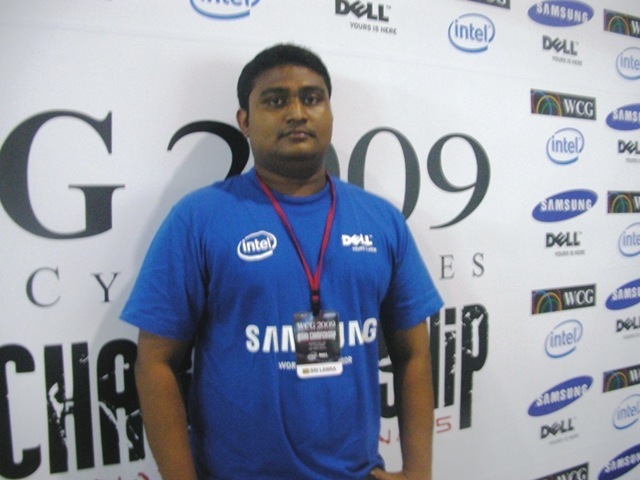 World cyber games Asian final at the Suntec city Singapore. 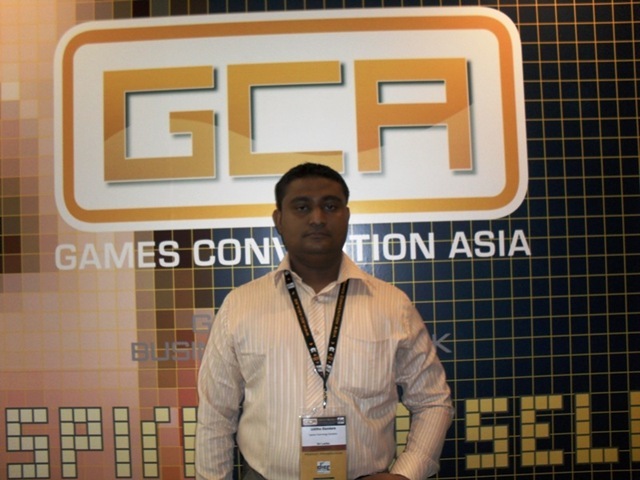 Games Convention Asia at the Suntec city Singapore. 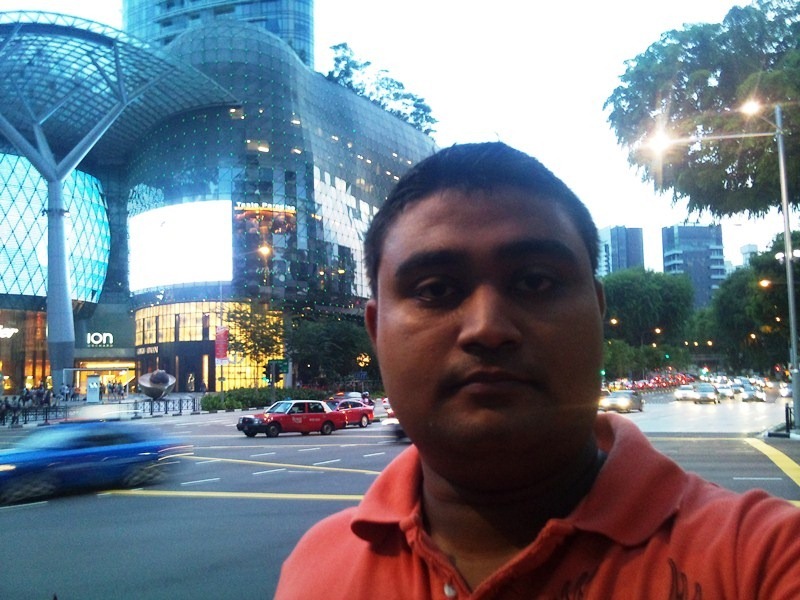 Esplanade Theater on the Bay in Singapore. 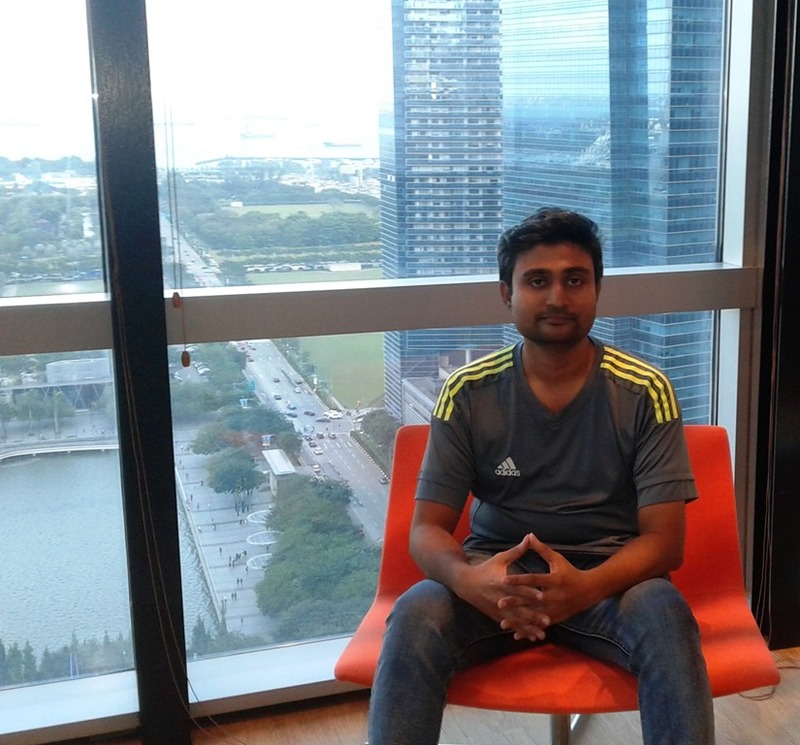 View form The World Largest Observation Wheel -Singapore Flyer. 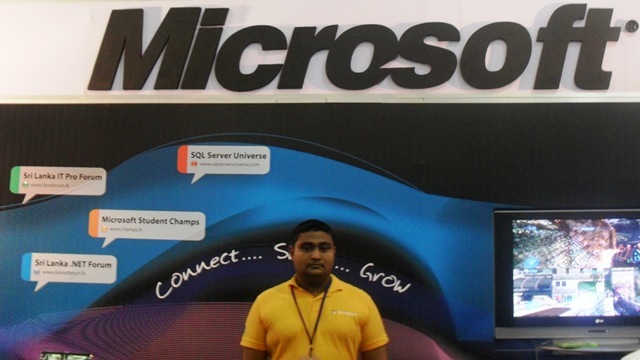 At the Microsoft Stall in Infotel 2010 BMICH Sri Lanka. 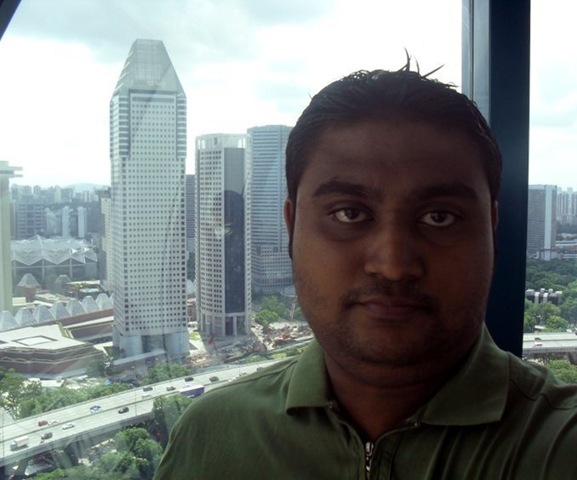 View From the Marina Bay Sands ,Singapore. 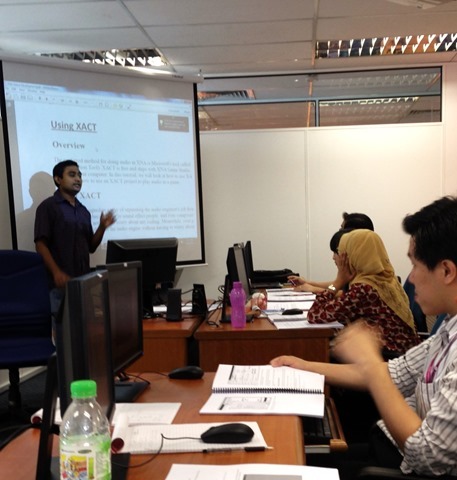 XNA Game Development Session at SIM University,Singapore. 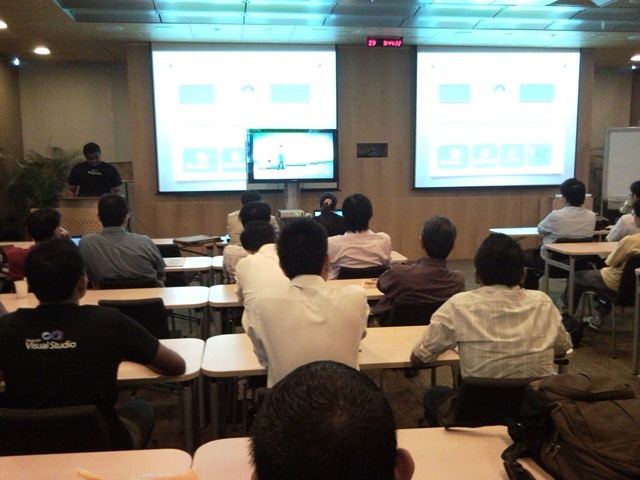 Microsoft MVP Open day at Hyderabad, INDIA. 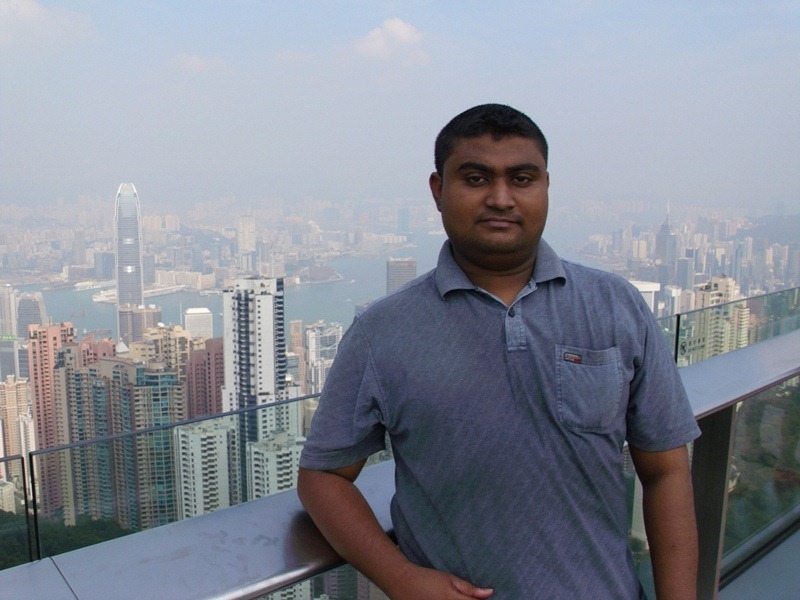 Hong Kong View from the peak. 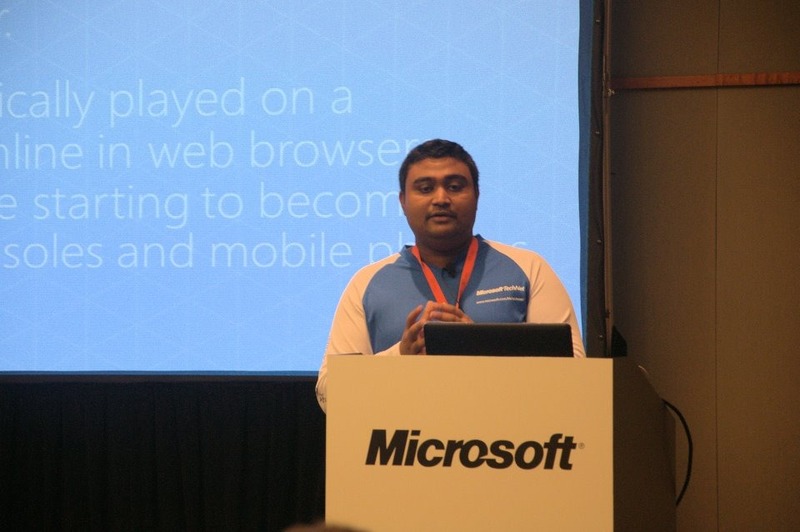 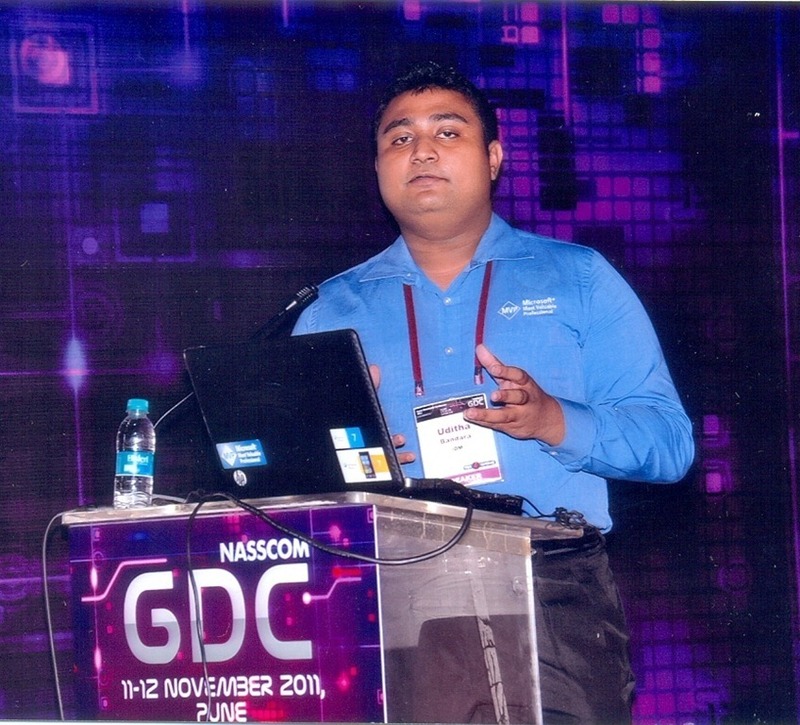 Windows Phone 7 Session at Nasscom Game Developer Conference 2011 ,Pune – INDIA. 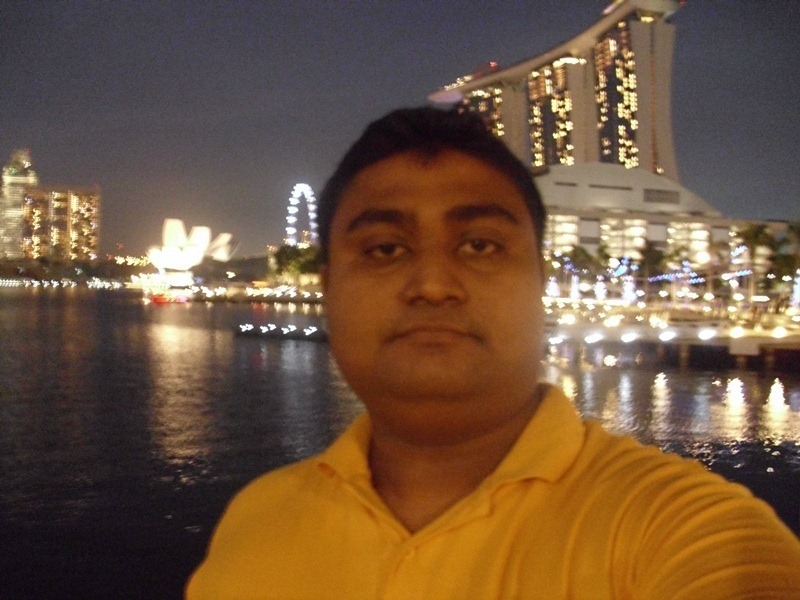 At Marina Bay Sands, Singapore. XNA C# Workshop at Kuala Lumpur, Malaysia. 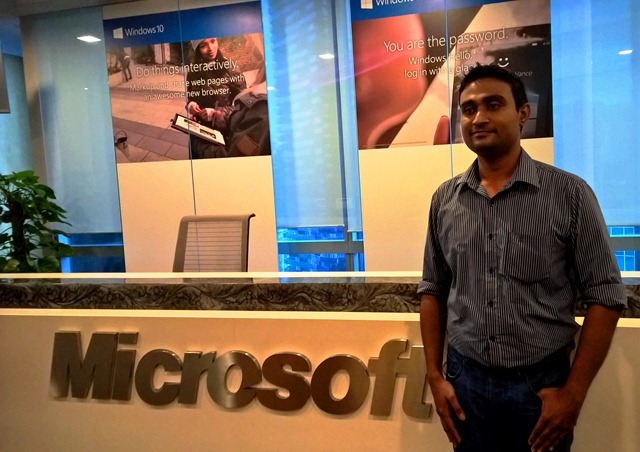 XNA C# Workshop at DSK Supinfocom International Campus -Pune, India. 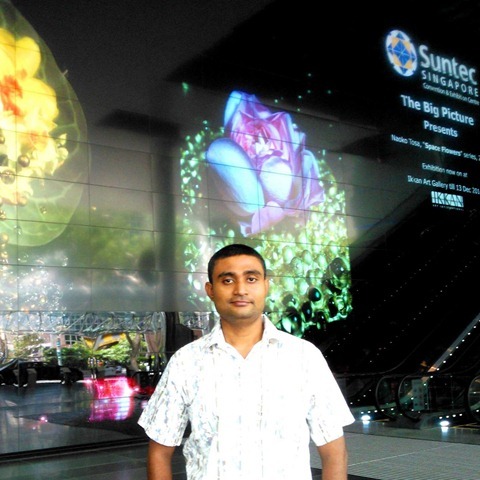 At Suntec Singapore Convention & Exhibition Centre , Singapore 2014. 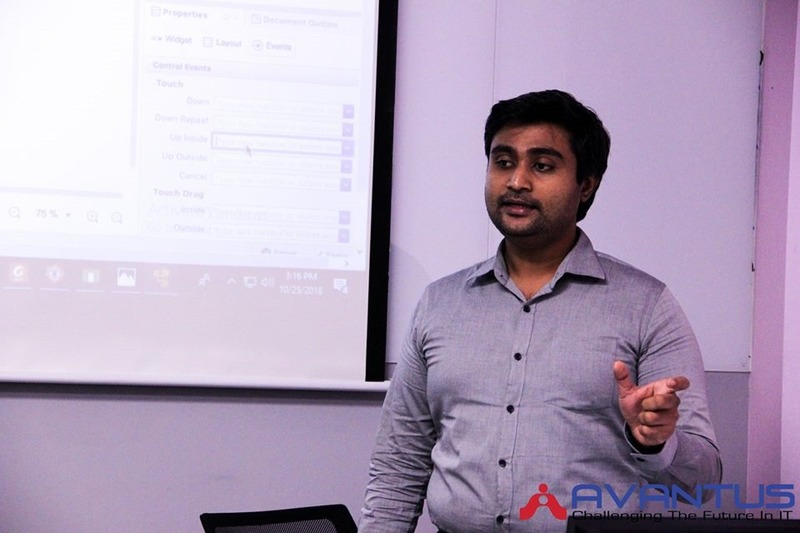 Android Application Development Training at New Horizons Singapore 2017. 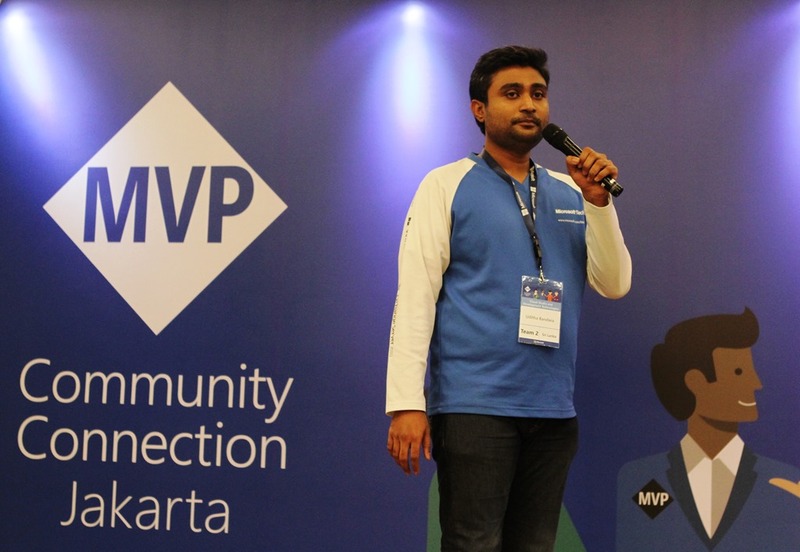 Southeast Asia MVP Community Connection (MCC) at Jakarta 2017. 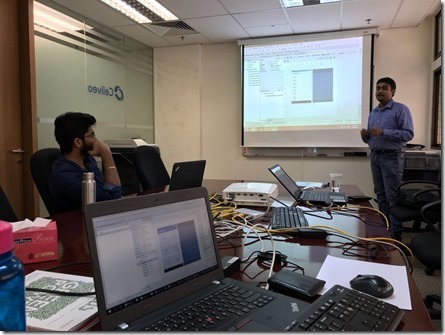 Android Mobile Application Development Training at Celiveo Singapore 2018. 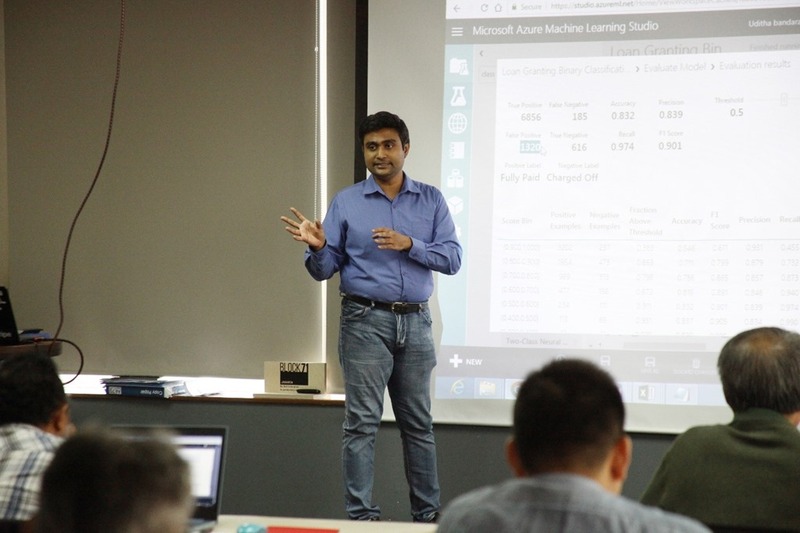 Machine Learning and AI Workshop at Singapore 2018. 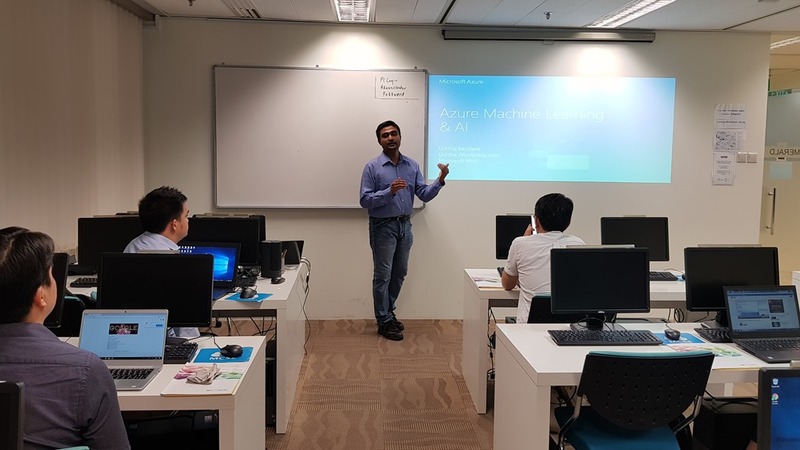 Azure Machine Learning Data Science Workshop at Jakarta 2018- May. 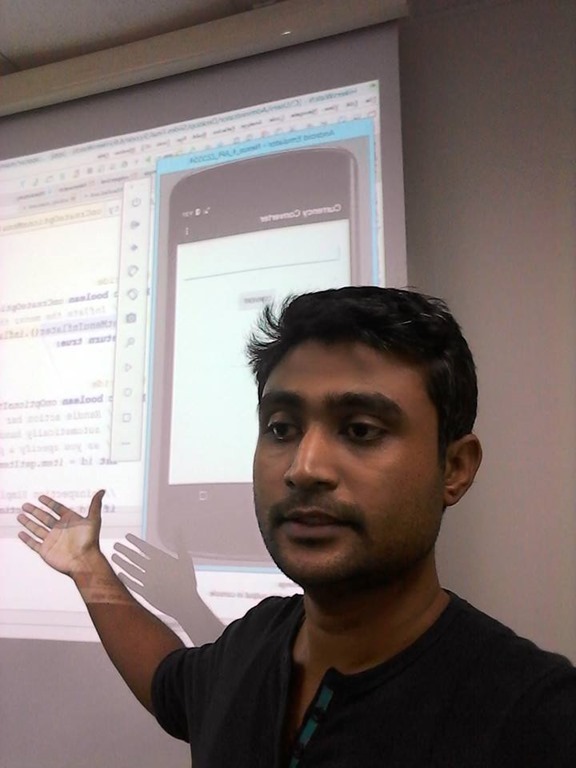 Xamarin Mobile Application Development Training at Phnom Penh, Cambodia. 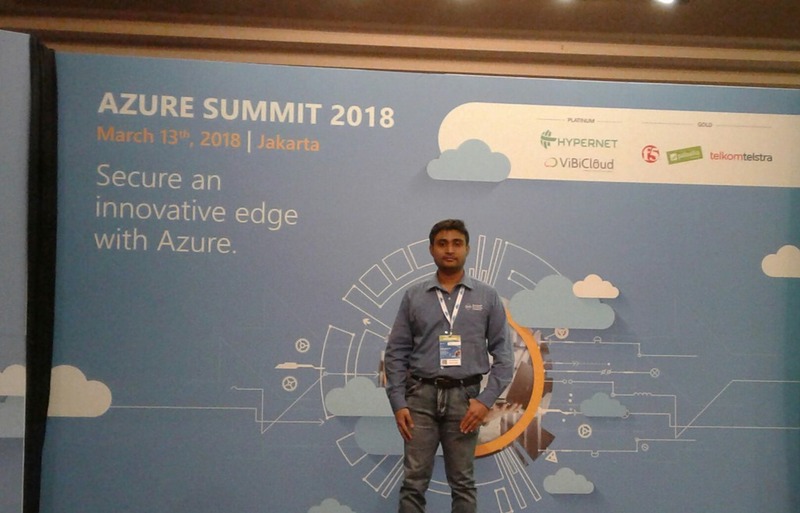 Azure Machine Learning Data Science Workshop at Jakarta 2018- August. 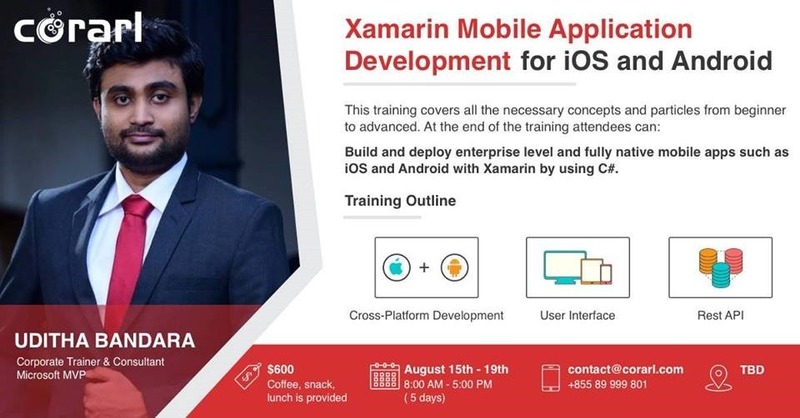 Xamarin Mobile Application Development Training at Singapore 2018. 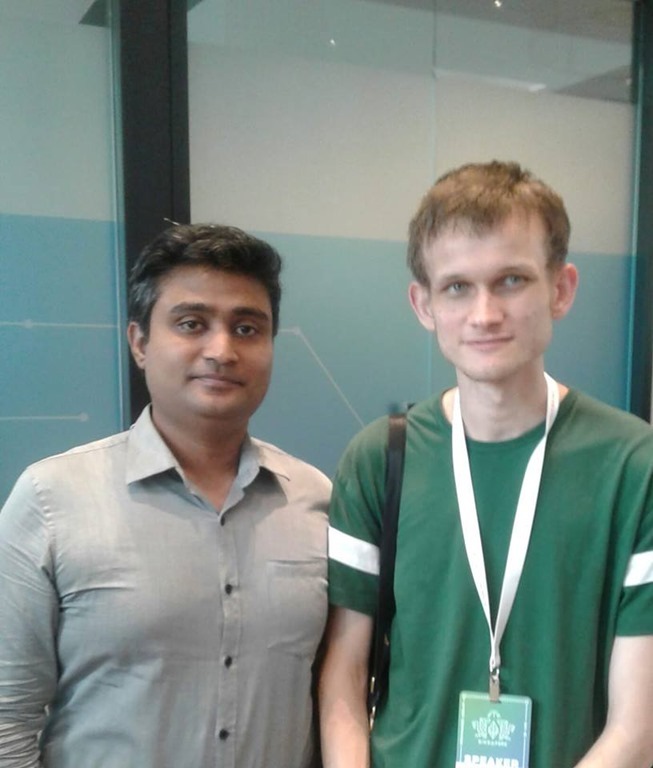 Co-Founder of Ethereum Blockchain at ETH Singapore. 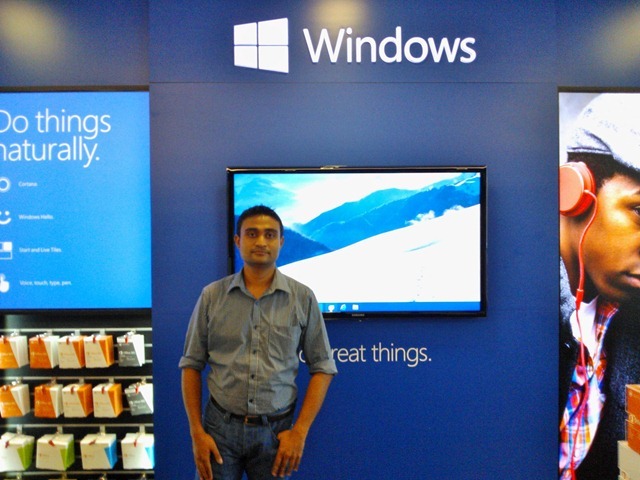 hi buddy tanx for da help ( i’m going to start learning XNA)……. 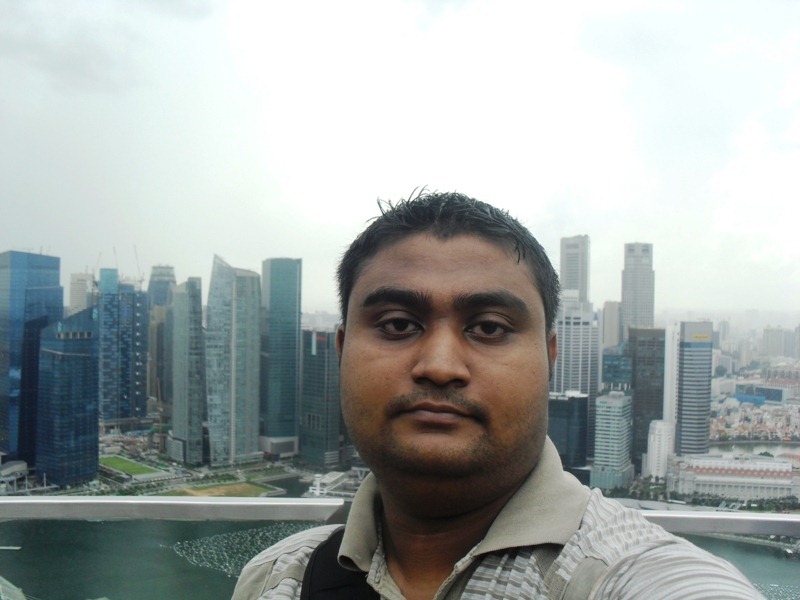 keep doing these great works. 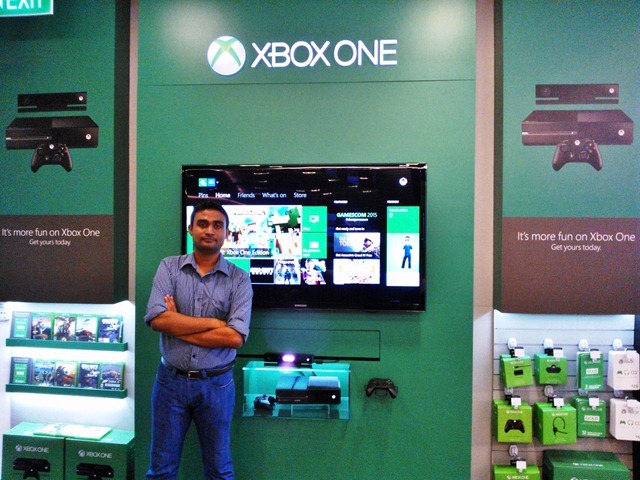 keep it up bro,grt wrk!!! 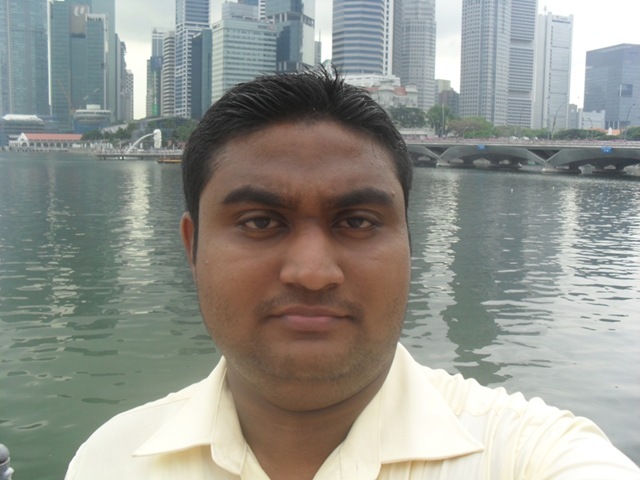 realy cool as a Sri Lankan! 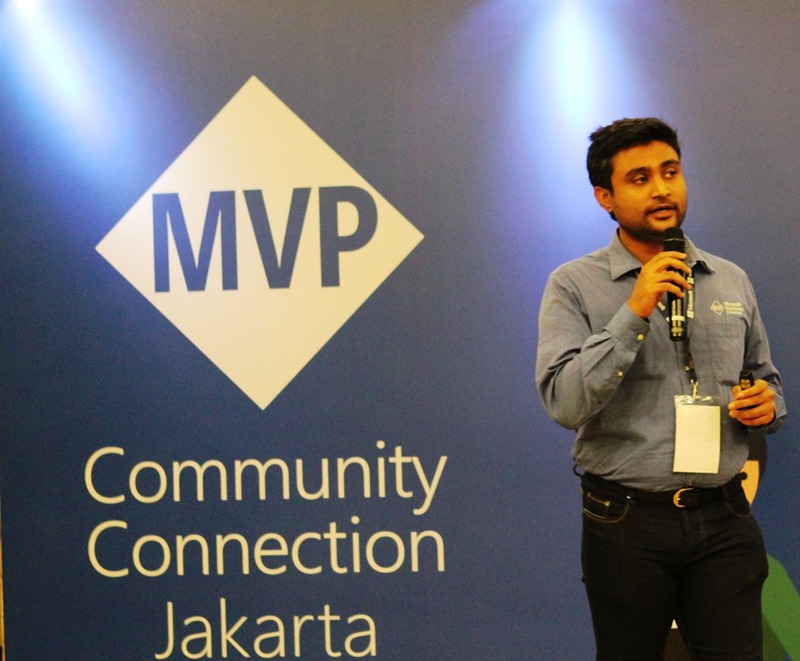 Well done bro… and good luck on ur Event!!! 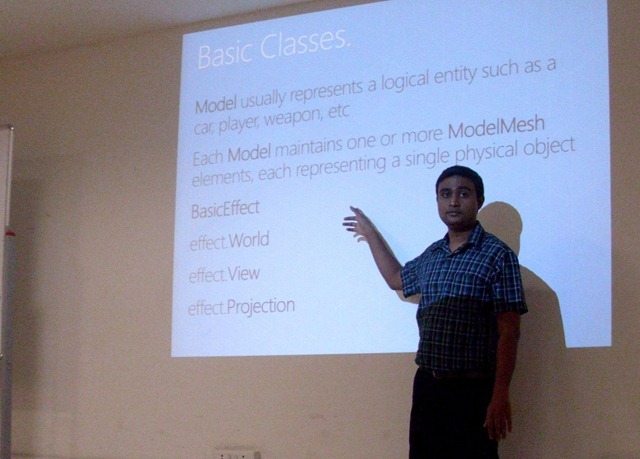 Excellent.. It’s very useful for everybody..
A game Development Guy here in Sri Lanka………. 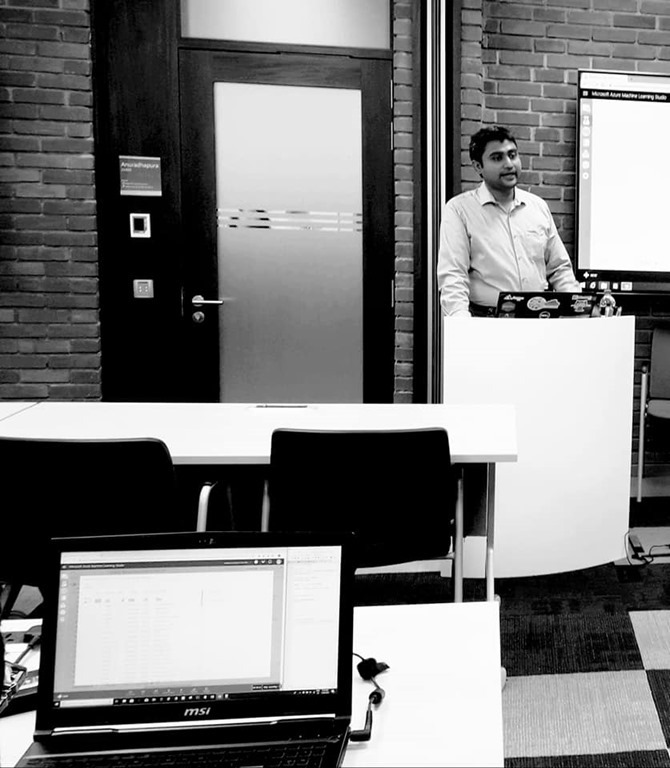 Keep up the good work man. 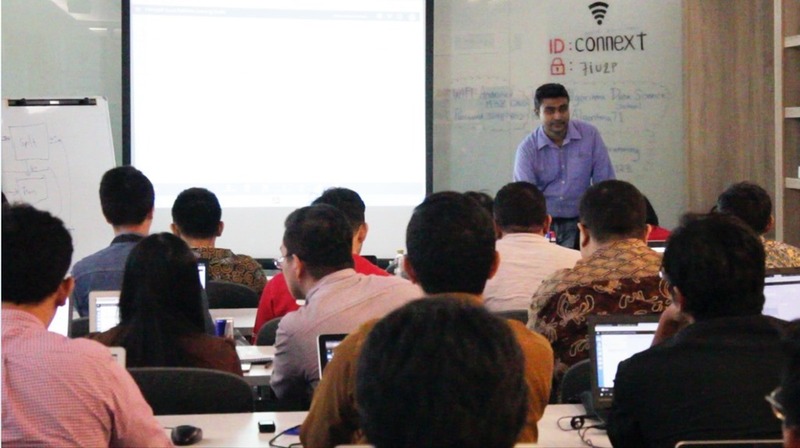 We’re really proud of your activity. 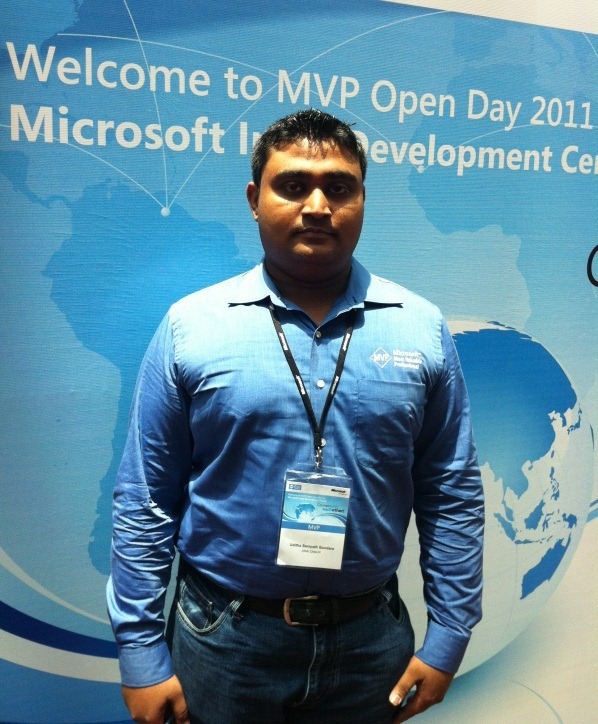 Well done!..great job man!…really proud as a Sri Lankan.